Katie has been bringing The Work to millions of people for more than thirty years. 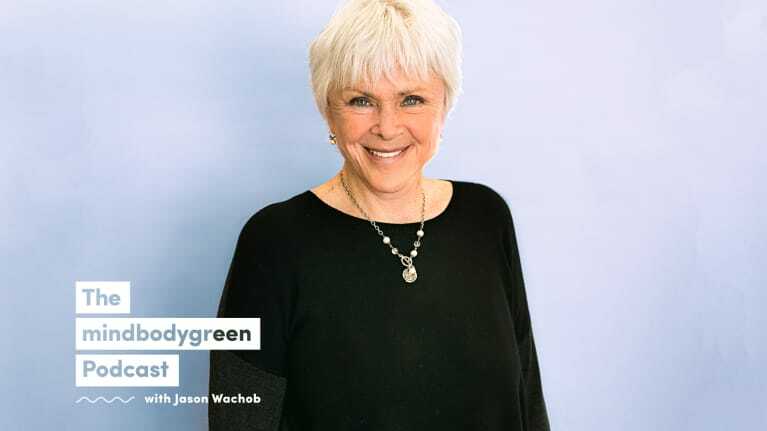 Her webcasts, weekend workshops, nine-day School for The Work, and twenty-eight-day residential Turnaround House have brought freedom to people all over the world. She's the author of a dozen books that break down her method in different contexts. The more sane the mind, the kinder and more intelligent the choices we make. When we clean up our inner environment by questioning any thought that pulls us out of peace, we are that much better equipped to clean up our outer environment. A depression that was so deep and seemingly hopeless that it took only one moment of clarity to free me from suffering. I immediately understood the cause of my suffering—of all suffering—and what to do when freedom begins. 1.) You are only as limited or as enlightened as I believe you to be. What I believe onto you is all you can ever be to me. As I free myself of those limitations, I free the you in my mind, and I can see the gift of what you really are. 2.) We, by our very nature, are always connected. When I believe unkind thoughts about you, myself, or anyone, “I” and “you” become as limited as my thoughts. There is really no such thing as the separate self. The more the sense of self dissolves in the light of awareness, the more generous we naturally become. 3.) All: Everyone and everything in my world is as I understand it to be. That means that I am part of everything and that everything is within me. I live in service to this all. I have devoted myself to the end of all suffering. If I’m not in love with everyone and everything I see, it’s up to me to change what I see. This planet changes as my mind does. Everyone has the power to make it flourish, and that power is as close as an open mind is to itself. To respectfully love everything you think is to realize that it only takes one to change the world, and that one is the power of all. 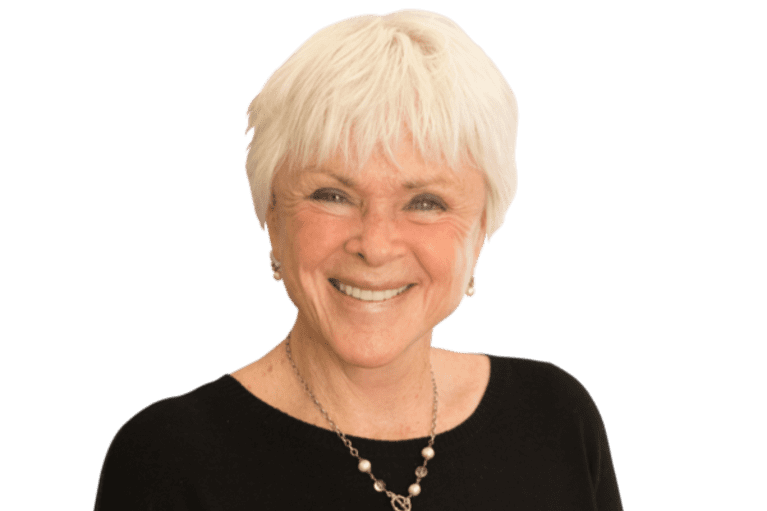 Byron Katie On The Awakening That Led To Her Success & What It Means To Do "The Work"